You Really Want To Extend Your Style and Taste To Your Outdoor Space. Well We Have Exactly What You Want In Outdoor Flooring. 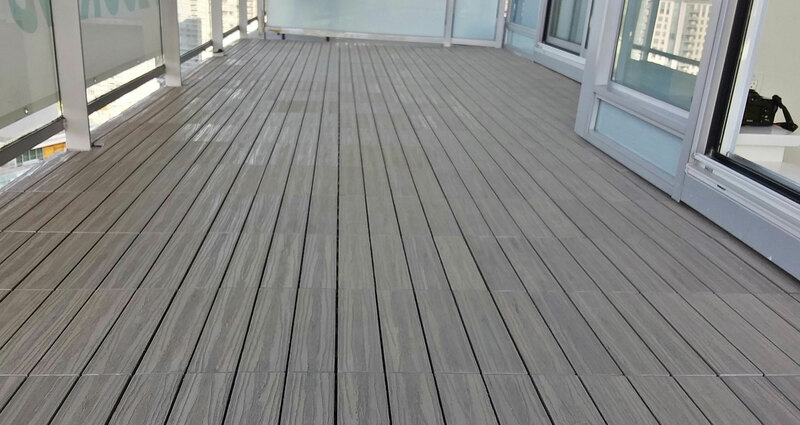 Maybe You Have To Cover Up An Unsightly Deck Surface. Perhaps You Need Deck Tiles That Sit Atop of Your Membrane Surface Without Compromising It. BC OUTDOOR FLOORING’S SOLUTIONS & SERVICES SOLVE THESE PROBLEMS! Easily And Affordably With Our 1 Day Transformations! Firstly, we provide Custom Installation of only Premium Quality Products. We want you to enjoy your space and to be 100% Completely Satisfied for years to come. Outdoor Flooring Solutions, you will increase the looks and comfort of your outdoor space. 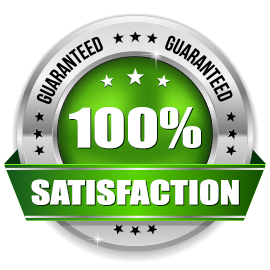 Since we Guaranty 100% Satisfaction, from contact through to clean-up, that is what we deliver. Of course, Value is instantly added to your home and the Value to cost ratio is High. Because our Products last for years, unlike lesser quality products available! 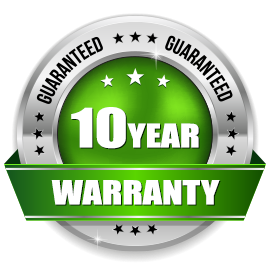 Above all, we will not be be beat on Cost to Value, Quality, Warranty, or Service! 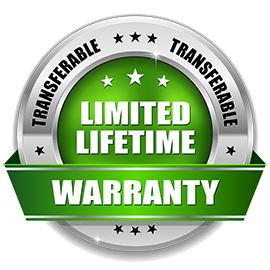 Comes Peace Of mind With Our Product Warranties. Serving Vancouver and all of B.C. Especially like what you see? Then call us Today at 1 844 URPATIO or Email Us and get your free in home consultation. 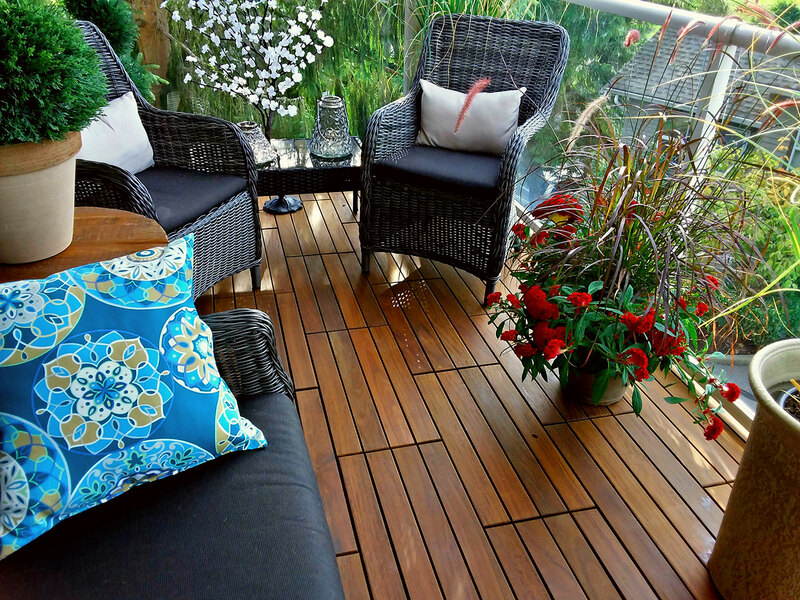 Besides, we love to chat about all aspects of decking! Beginning with our Free In-Home Consultation & Design. Coupled with your Custom Installation. In the end particular attention is given to the final clean up. First of all, complete satisfaction is our dedicated approach to you, from the moment you contact us. Your vision is our Focus, because we listen, and help to guide you through the process. We aspire to exceed your expectations, which we often do. Starts with our Professional Client Consultation. Where you can see our Product Solutions first hand, and we address all your concerns and questions. Also we will evaluate your space in order to provide with a solid quote. Choices are Personal and being discerning, your style and taste has always been all your own. So of course you know what you like when you see it. We therefore indulge you in your choice of product, style, colour, design layout and maintenance packages. 2nd To None In Warranty, Price & Cost To Value. 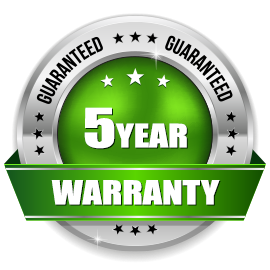 We offer 2 Years Of Warranty Coverage On Our Installation Services. Although each space wasn’t created in the same way, with our array of Deck Tile Solutions, we have you covered!. For this reason, we offer choices of 3 Exotic Woods Interlocking Deck Tiles in two sizes and styles. Likewise, choices of Composite Interlocking Deck Tiles come in 2 styles and 5 different colours. 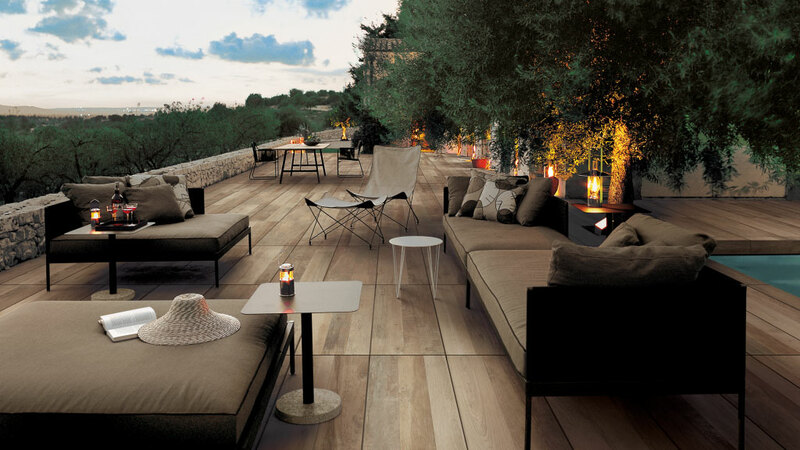 While Structural Ipe Wood Deck Tiles are offered in 3 sizes and can be tinted to your taste. Rounding out our selection is our Porcelain Pedestal Pavers, available in over 40 different shades and textures. With this in mind, trust BC Outdoor Flooring to transform your outdoor space. To consider options from our Condo Balcony Flooring and Rooftop Terrace Flooring Solutions, check out our full array of products. Because you’ll probably want to keep your new investment looking its best and protected from the harsh winter elements. Accordingly, let us take care of it for you if need be. Choose our deck maintenance program, and keep yourself covered. Condo Balcony Flooring and Rooftop Terrace Flooring. so Step Into The World Of Transformation …. Proudly Serving The Lower Mainland through The Okanagan and All of B.C.